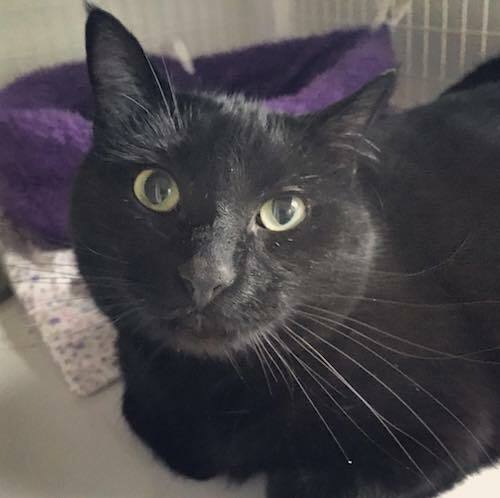 Waylon is a handsome feline leukemia positive (FeLV+) house panther with a calm disposition and a super friendly demeanor! He is very healthy, but due to his FeLV+ status, he requires an indoor-only home either without other cats or only with those who have also tested positive for the virus. If you are looking for a outgoing, charming best friend, Waylon is waiting to meet you!